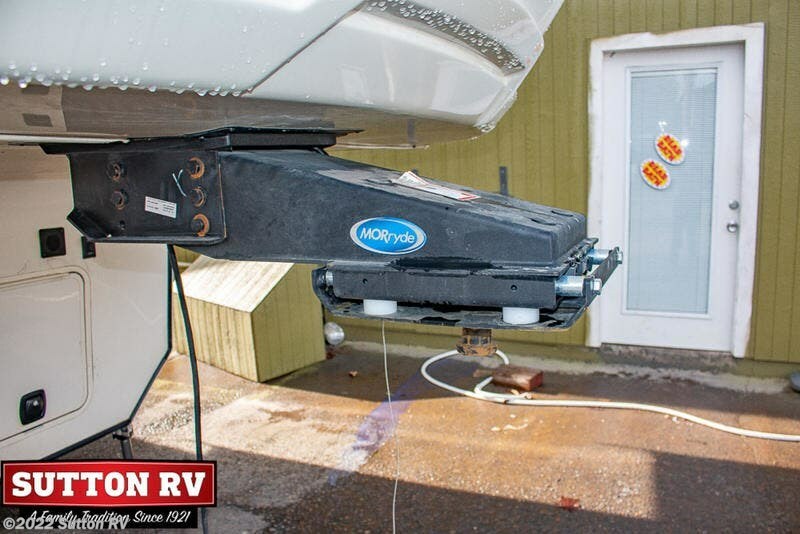 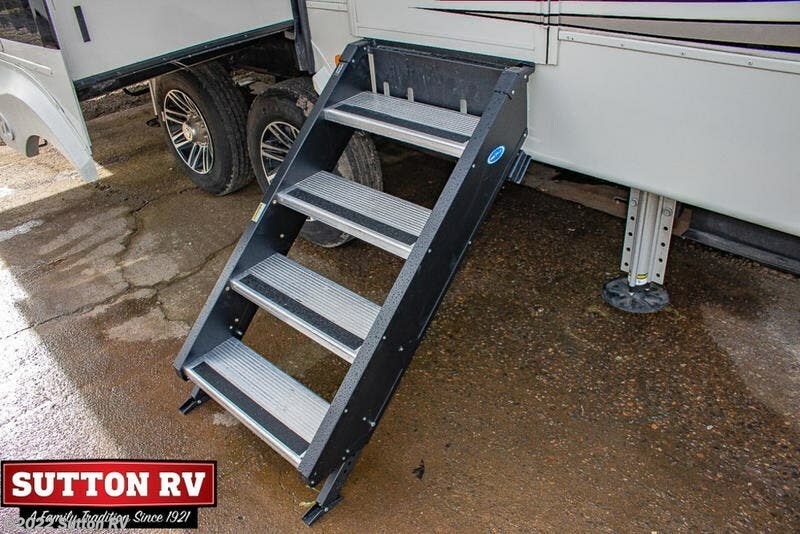 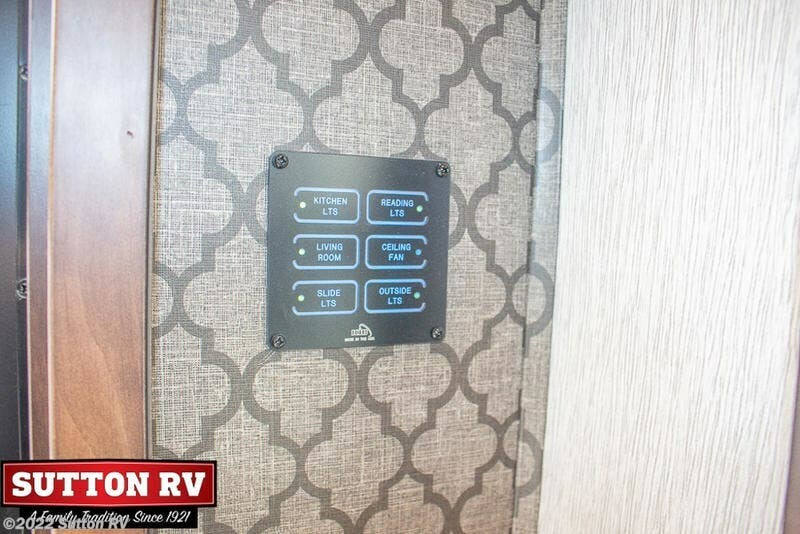 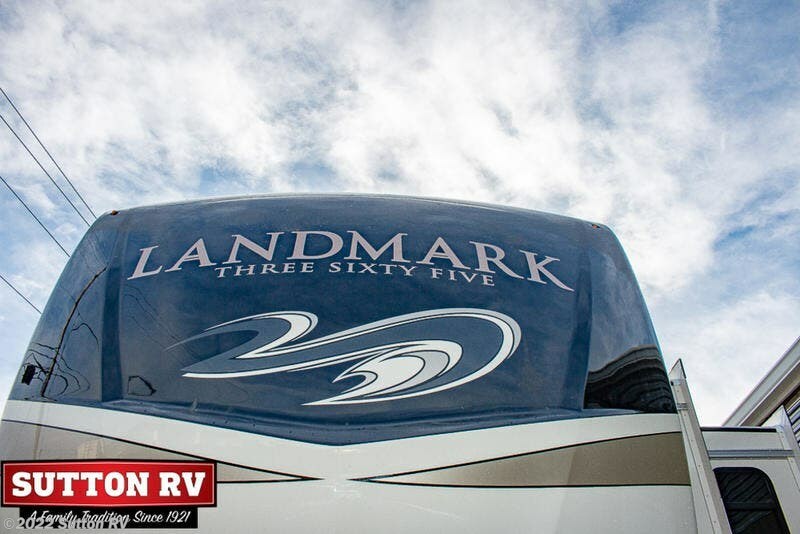 The 2019 model year finds Landmark as the leader of the luxury fifth wheel market! 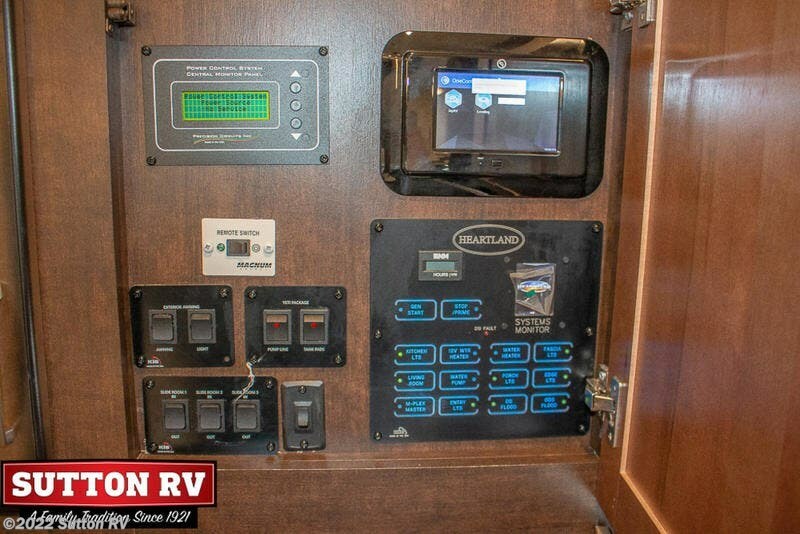 Our product development team has worked smarter and harder this year to include some incredible features. 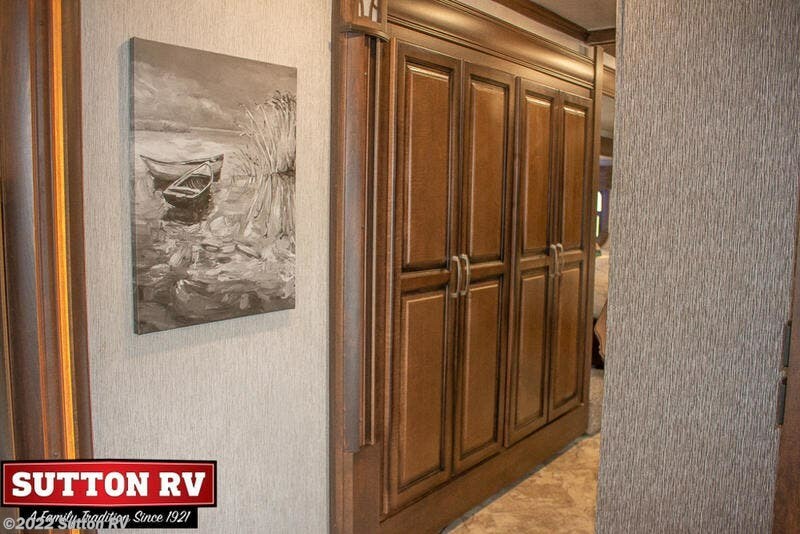 Featuring power bed lifts, three standard AC units, standard full body paint, walk-in closets, hardwood window sills and frames, zoned multi-plex lighting systems, and a 2yr limited warranty and a 3yr limited structural warranty for full timers’. 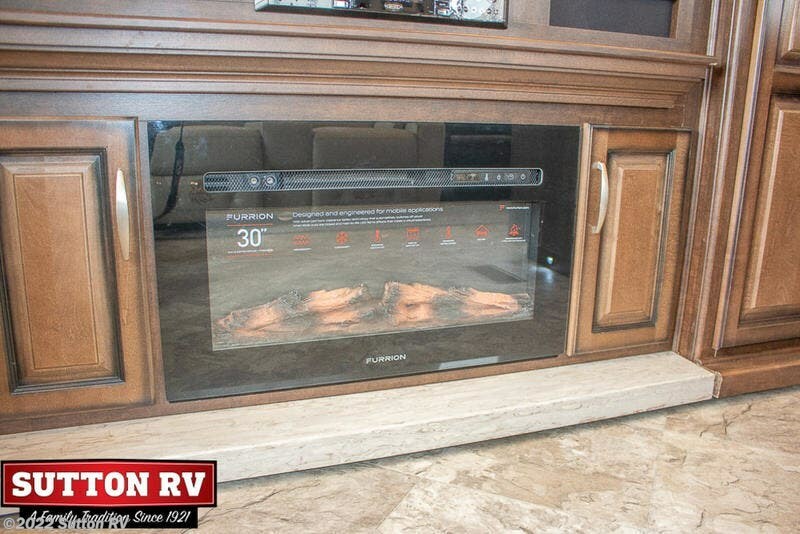 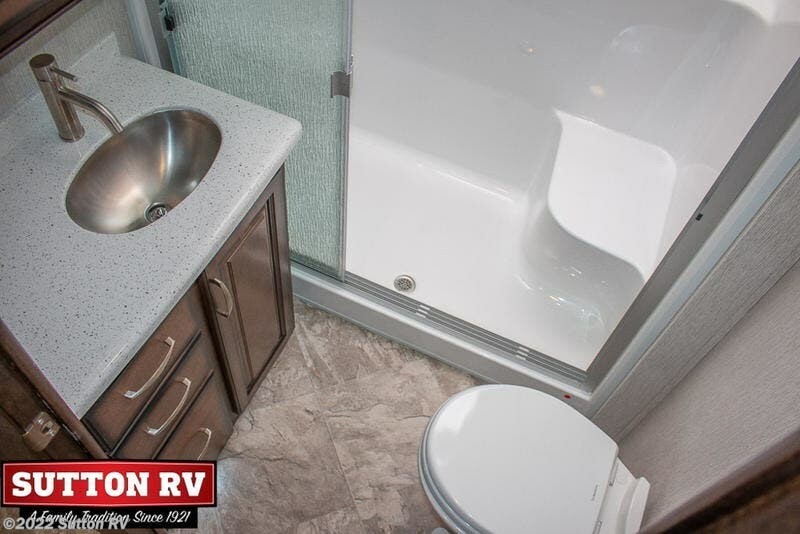 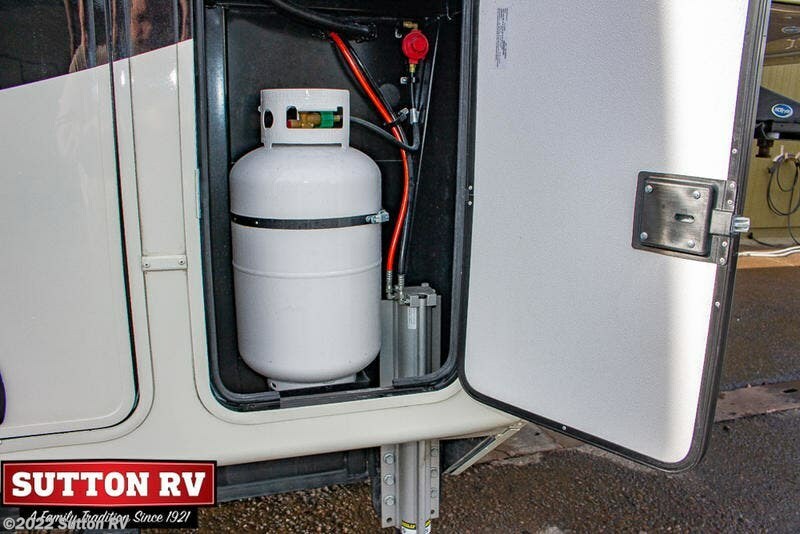 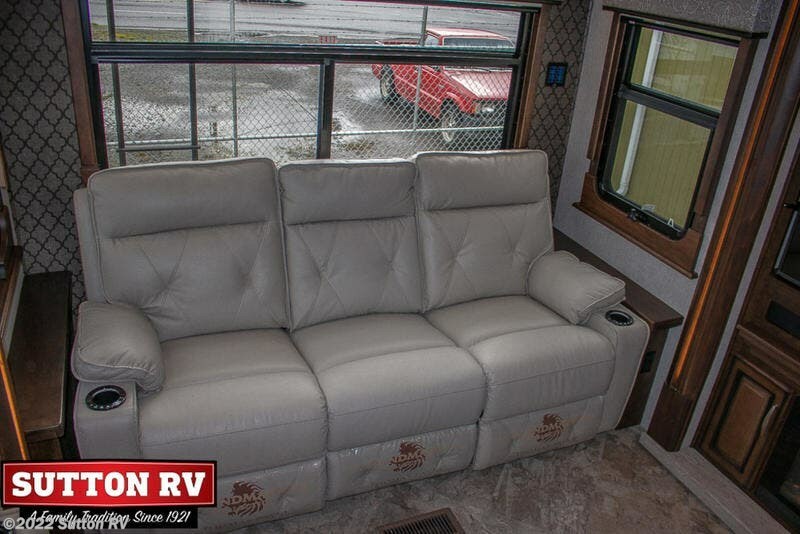 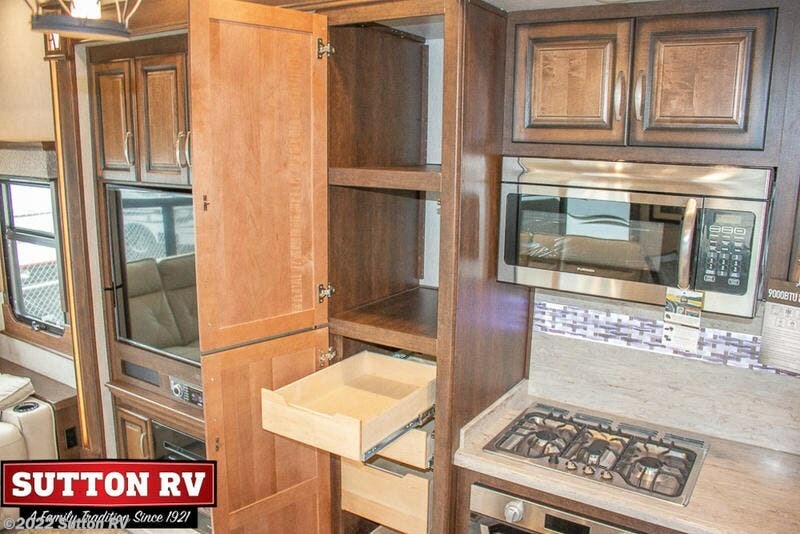 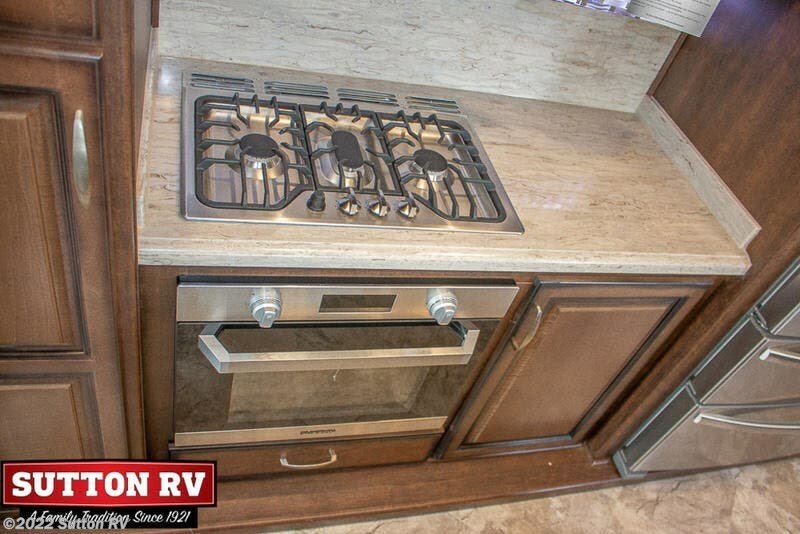 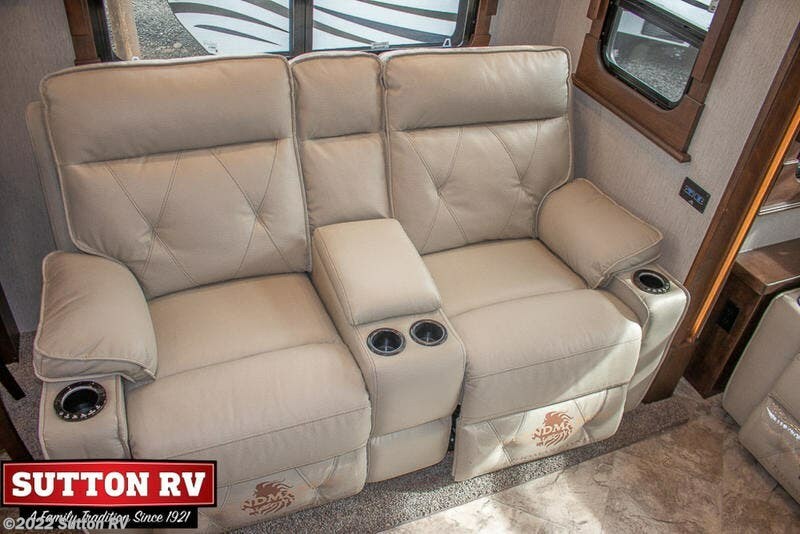 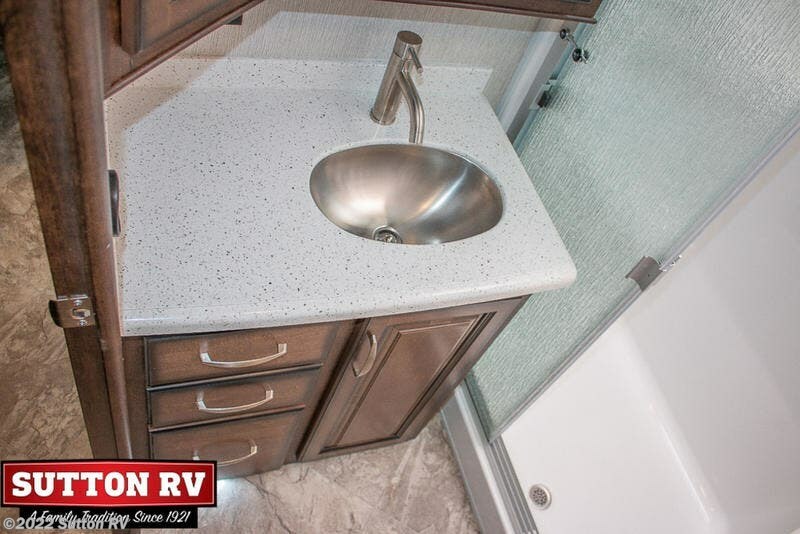 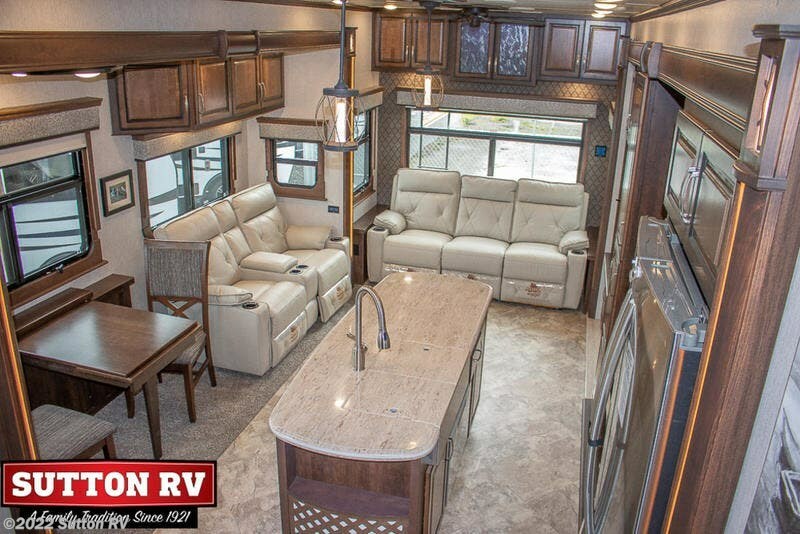 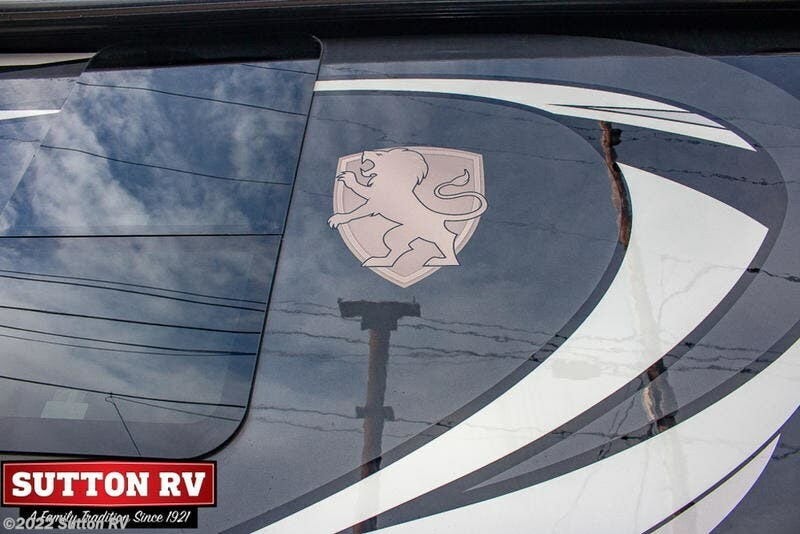 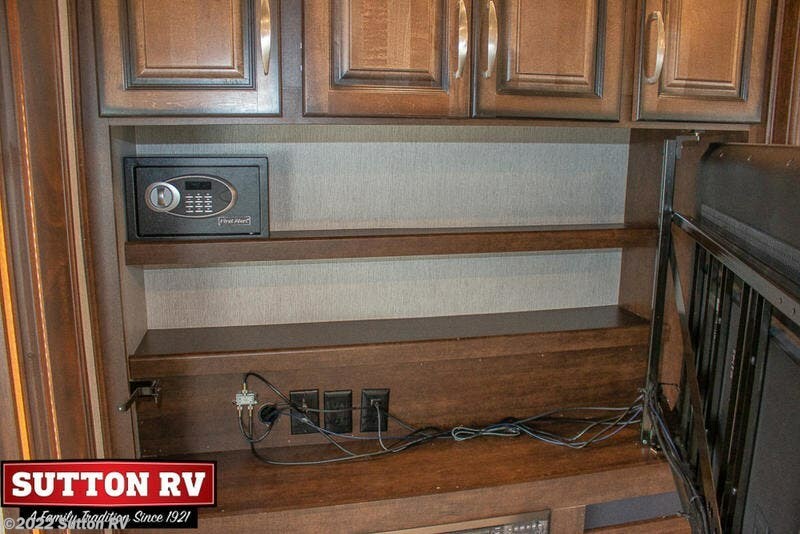 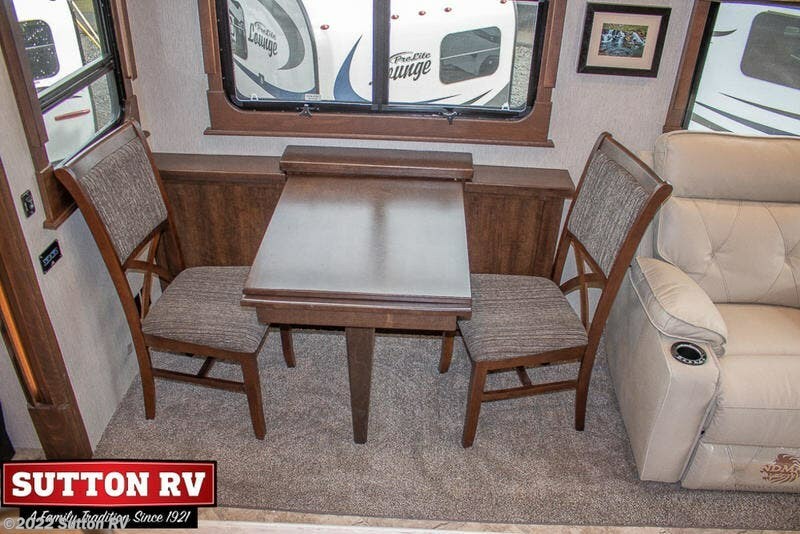 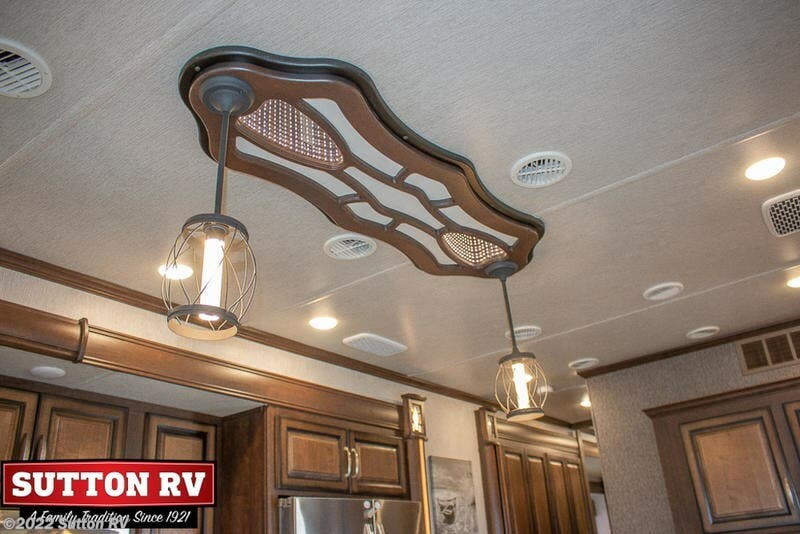 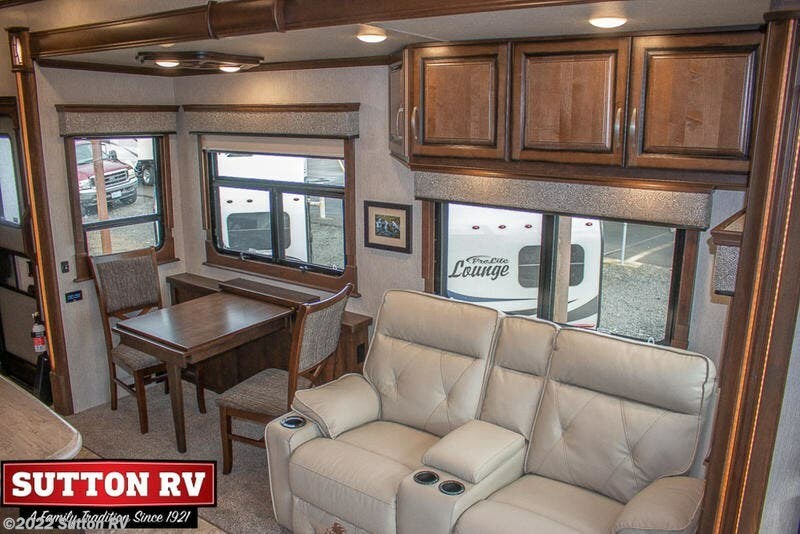 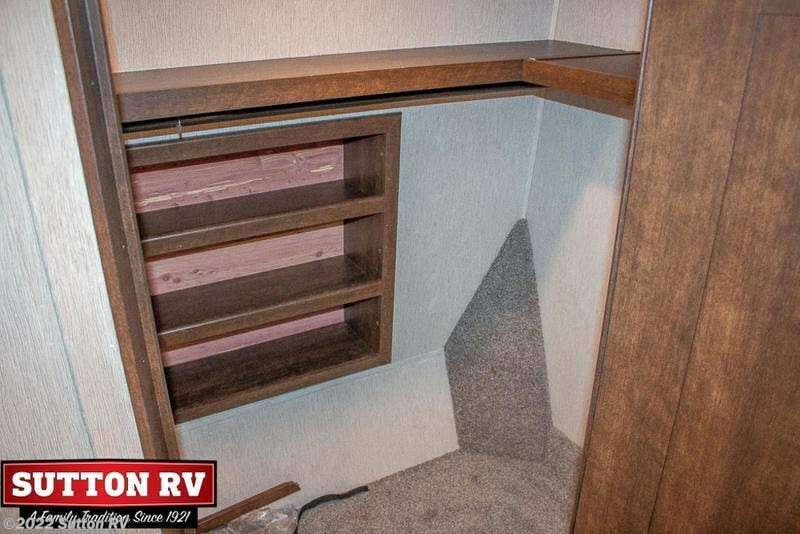 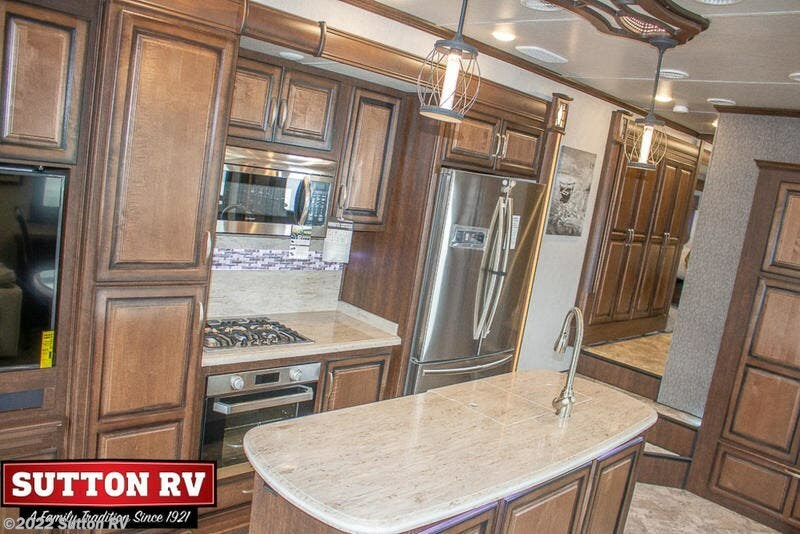 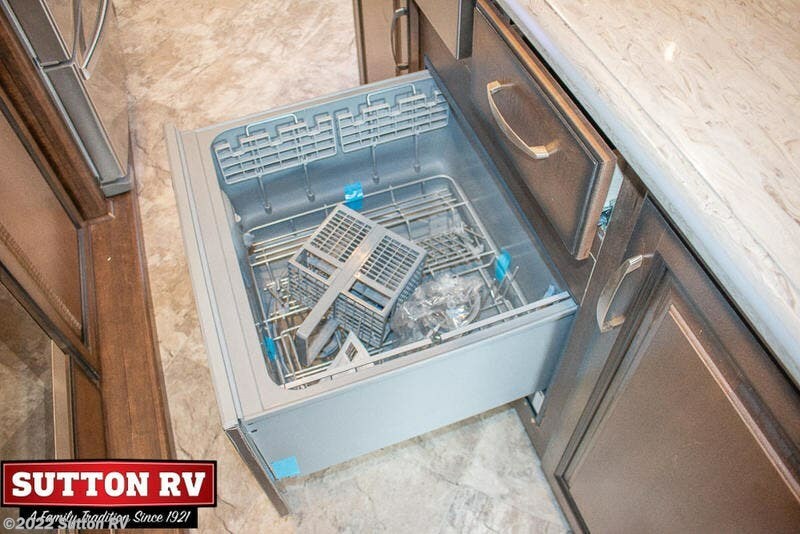 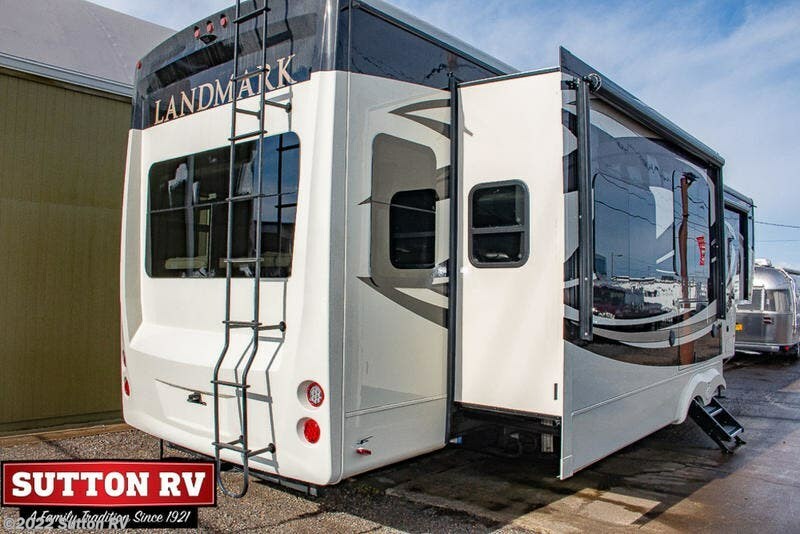 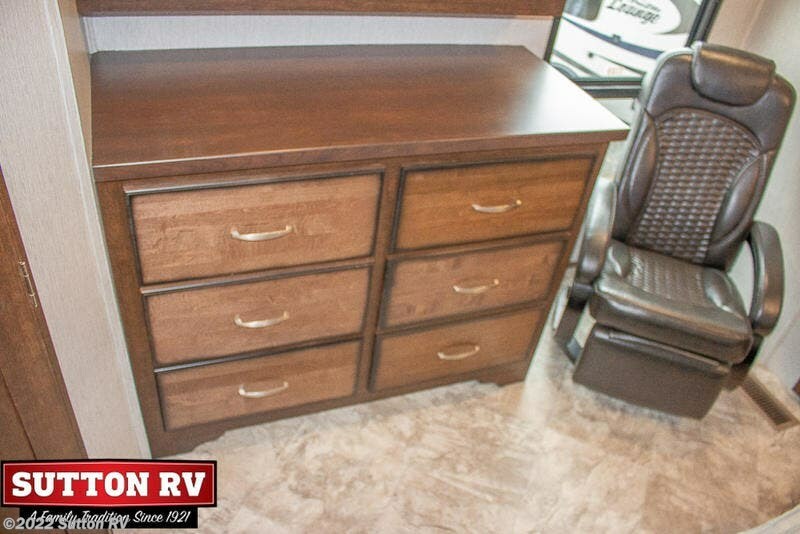 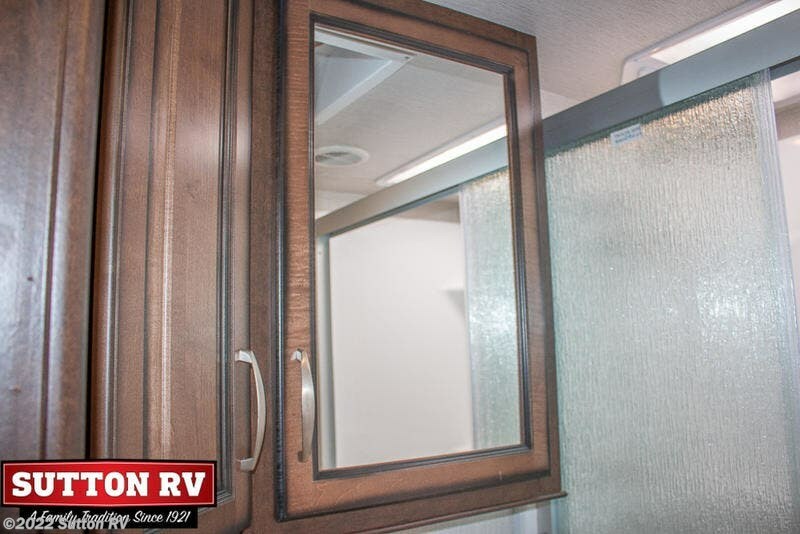 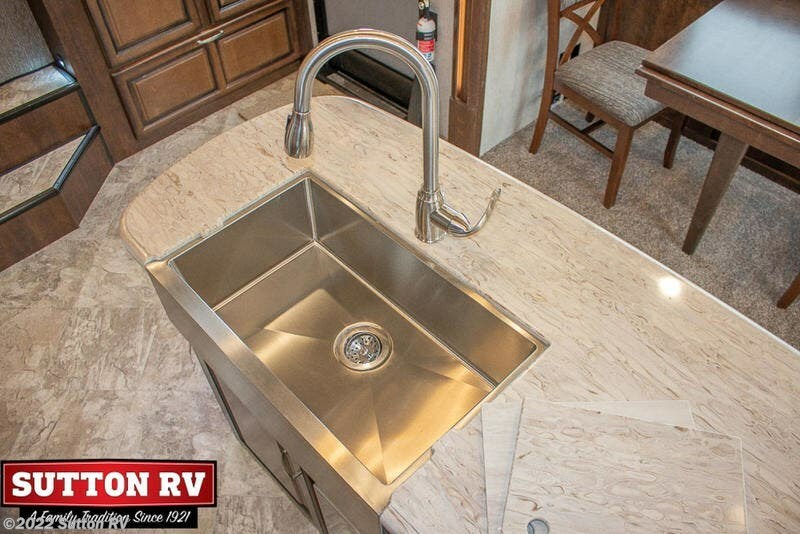 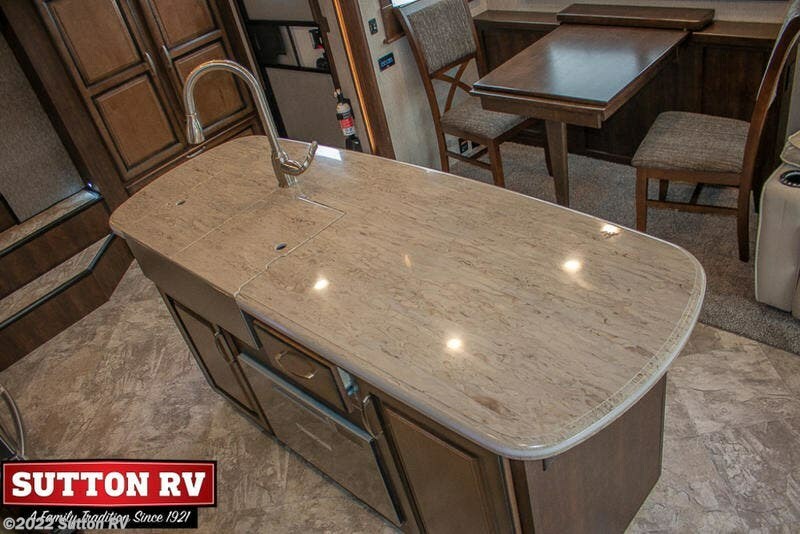 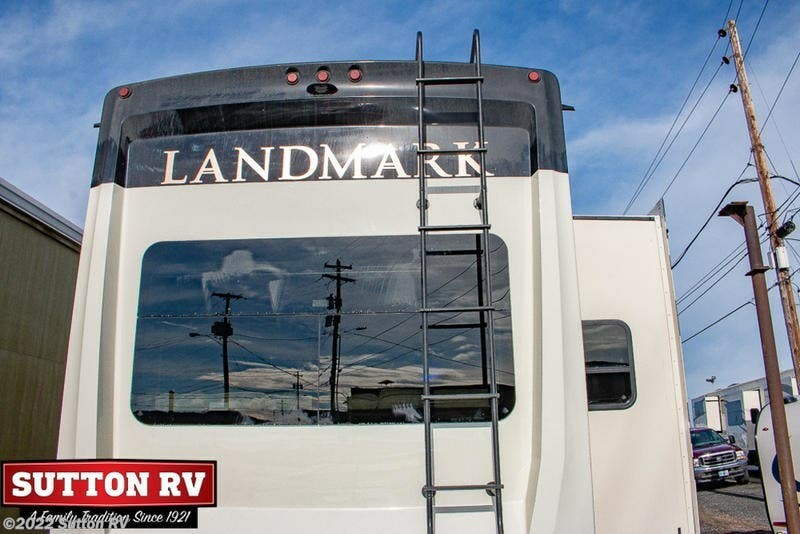 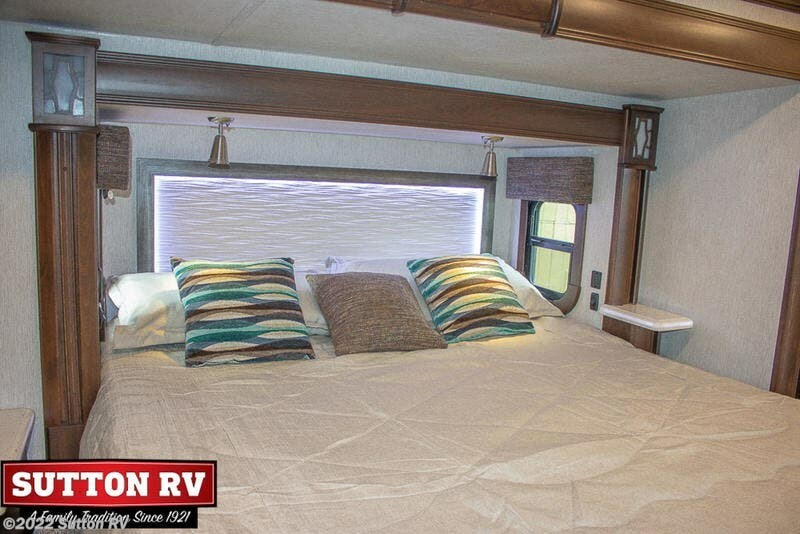 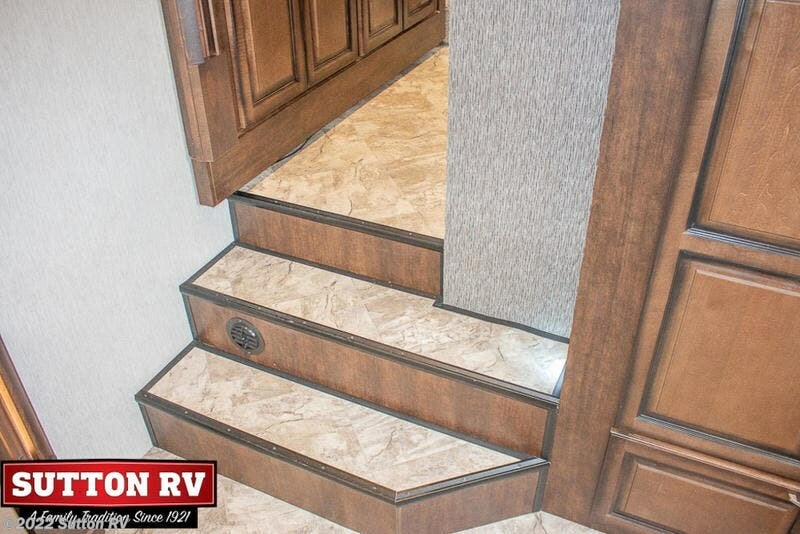 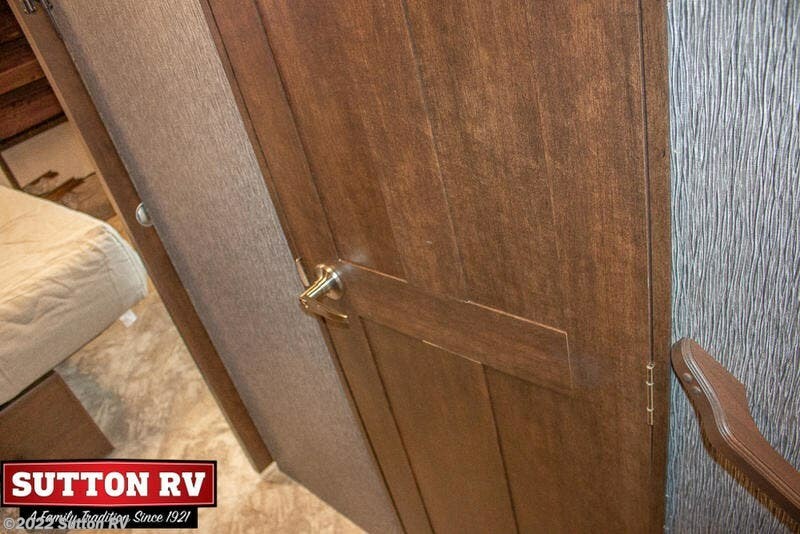 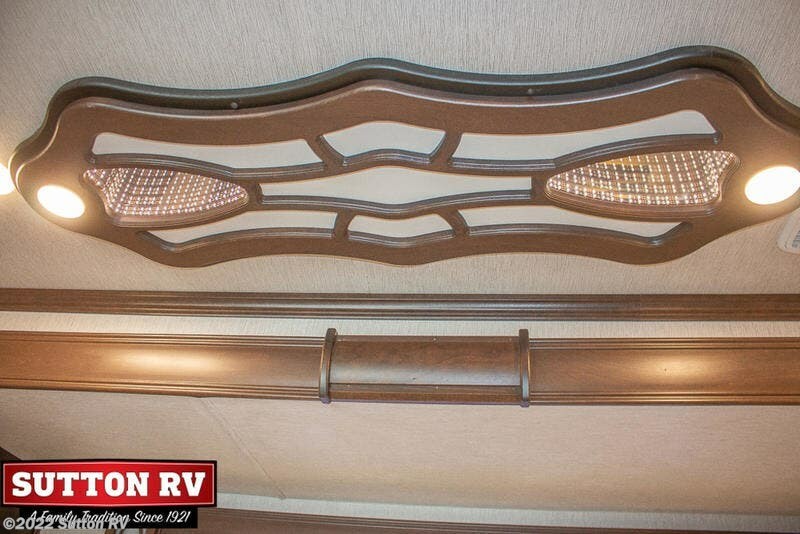 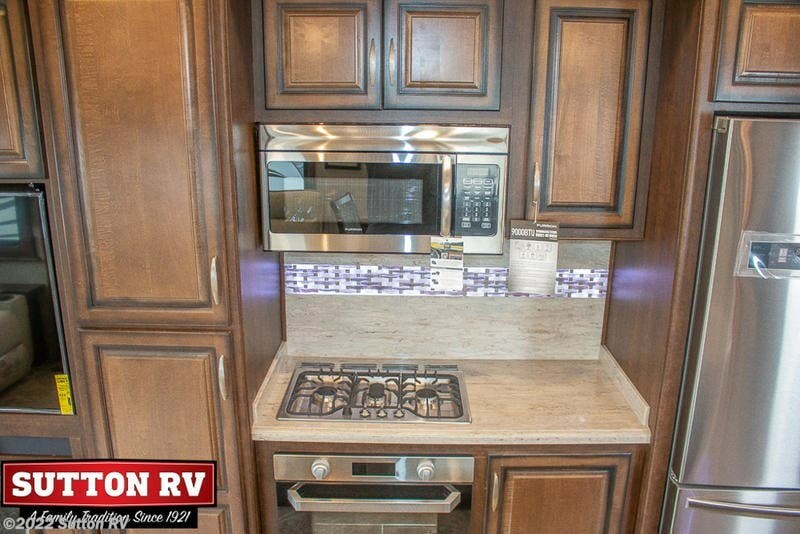 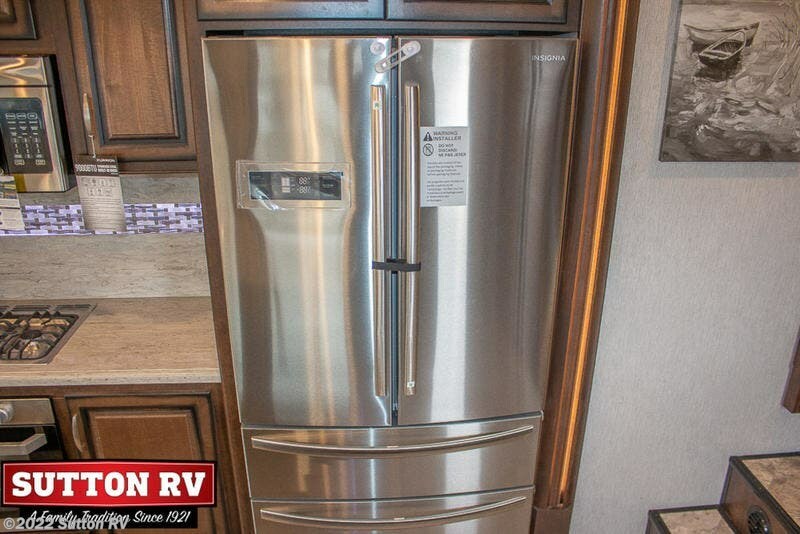 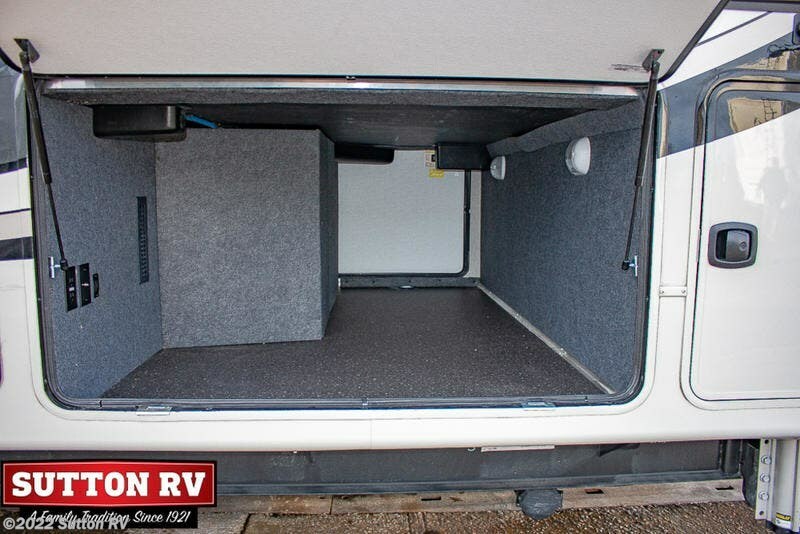 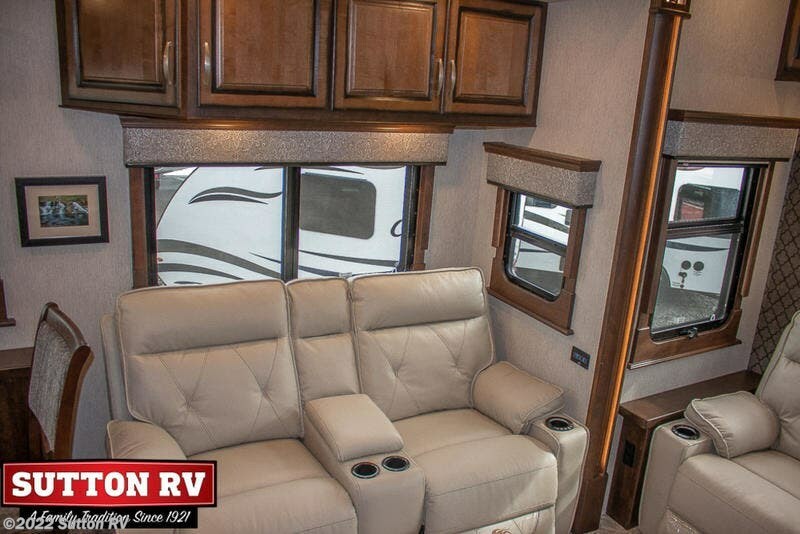 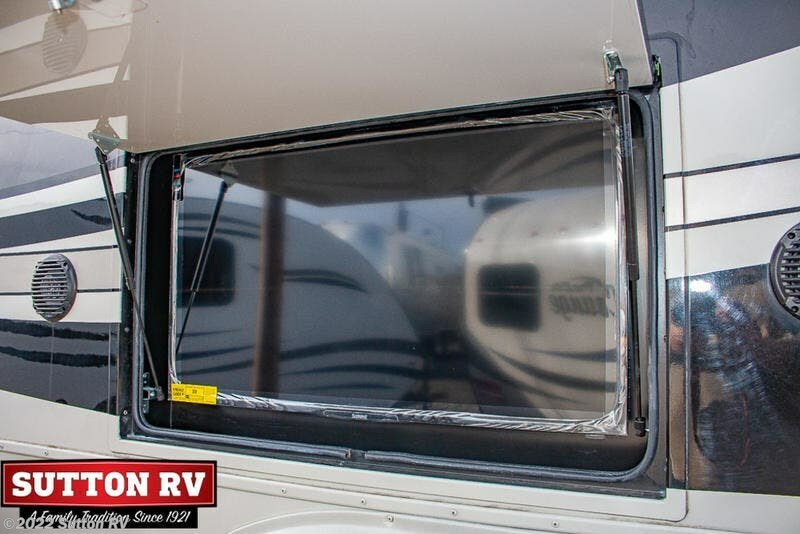 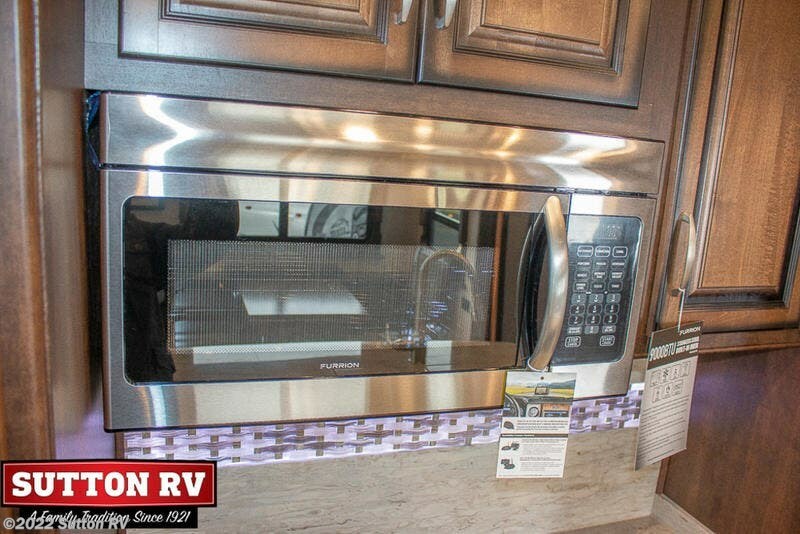 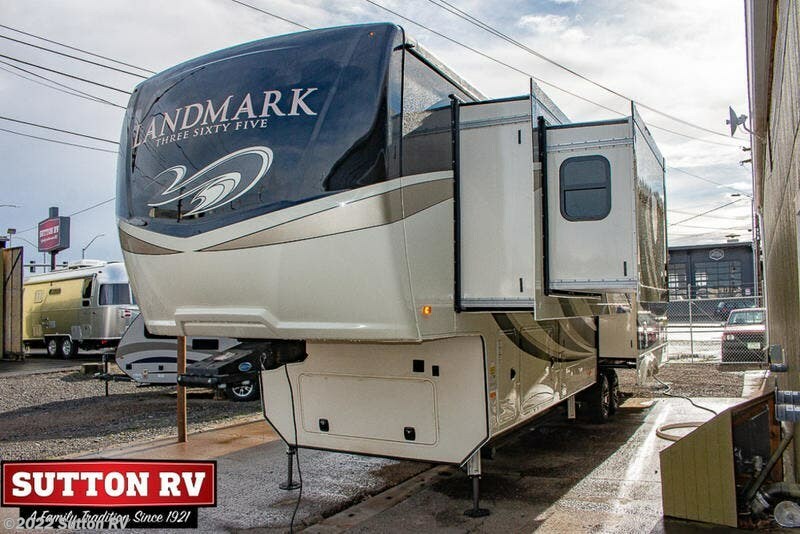 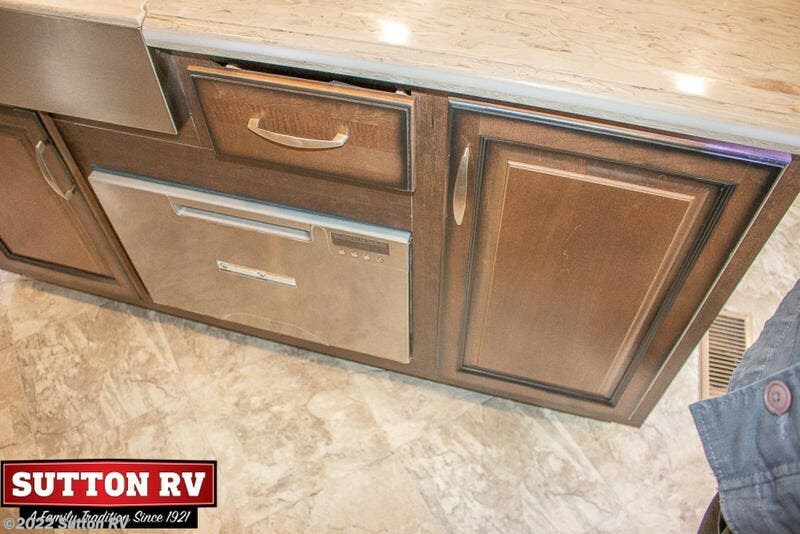 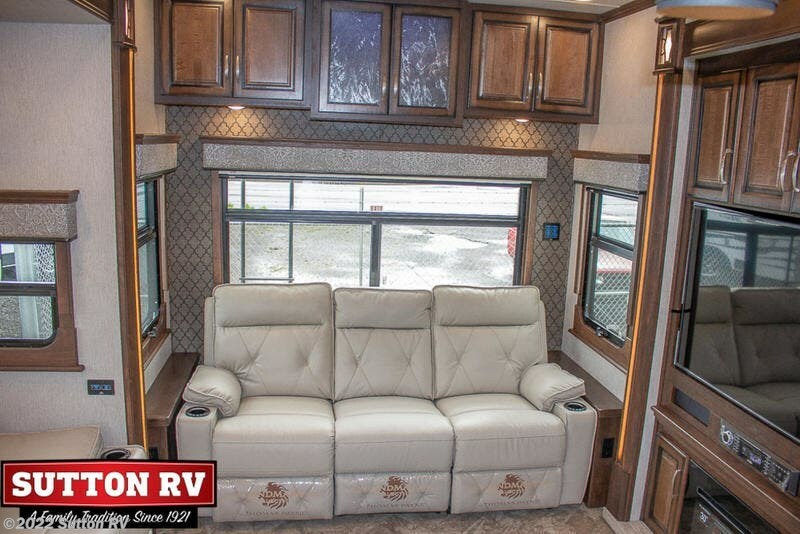 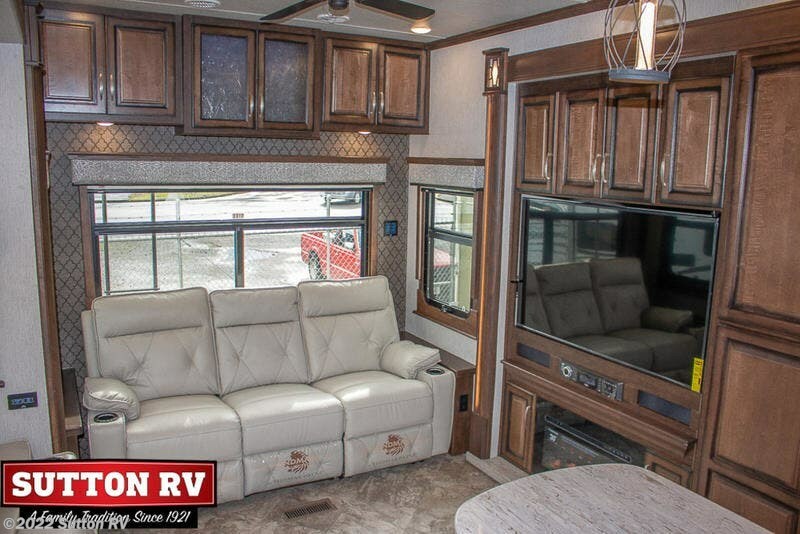 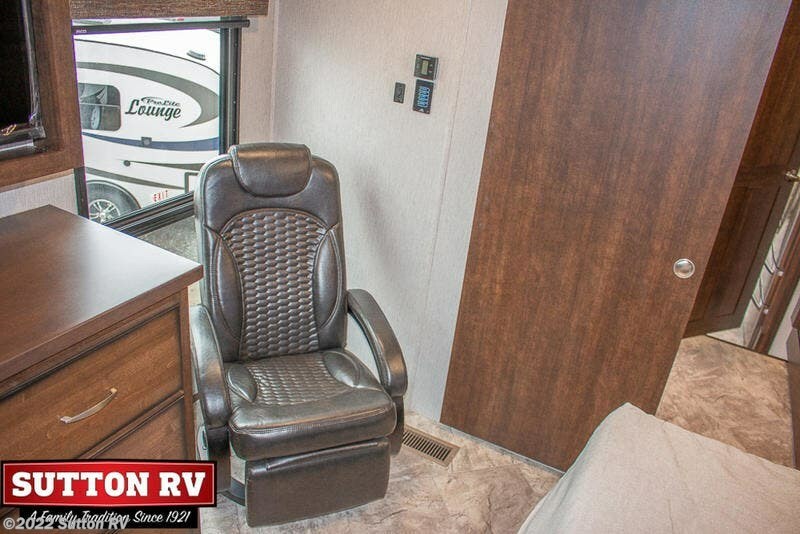 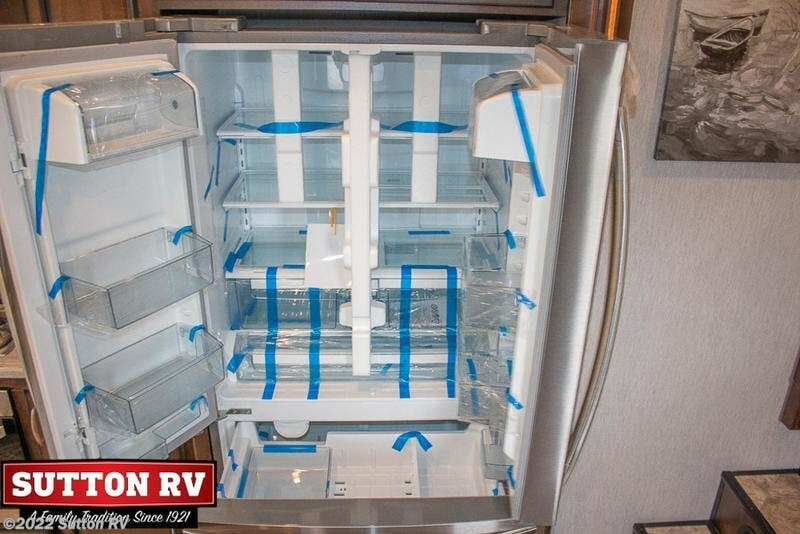 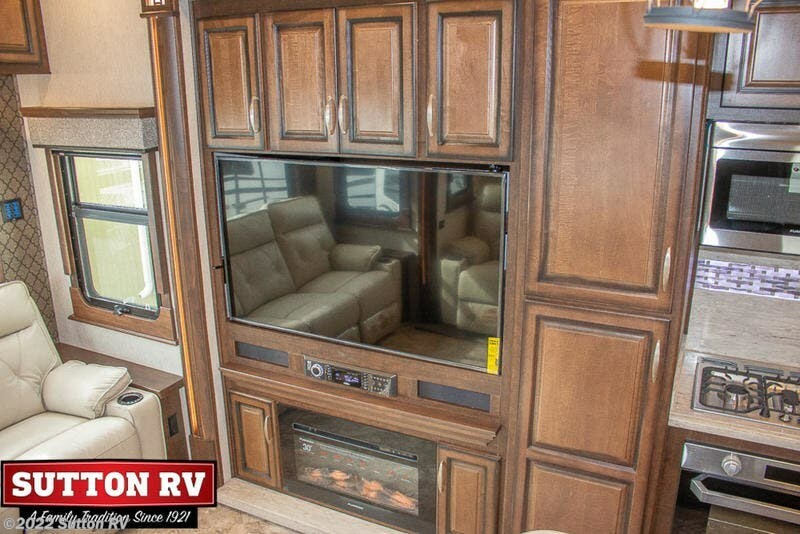 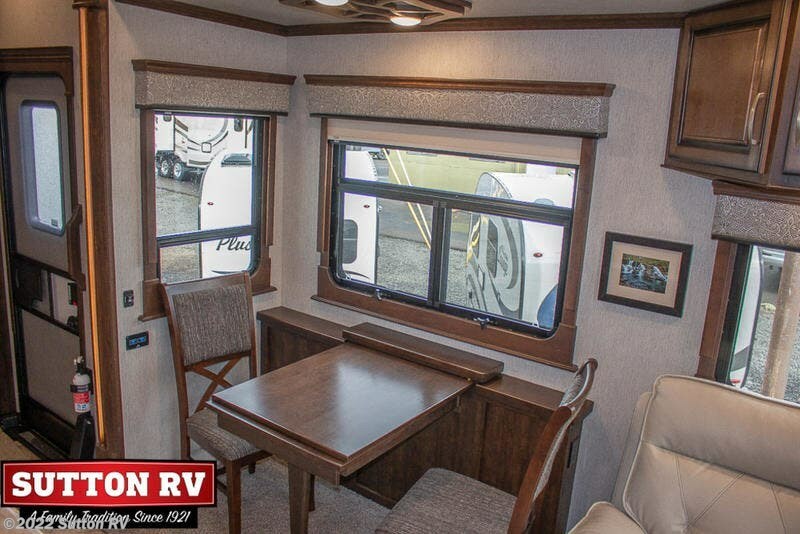 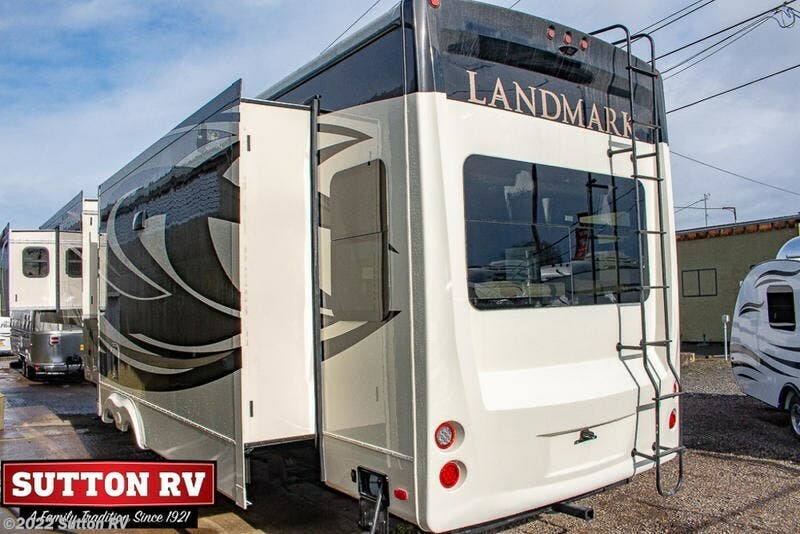 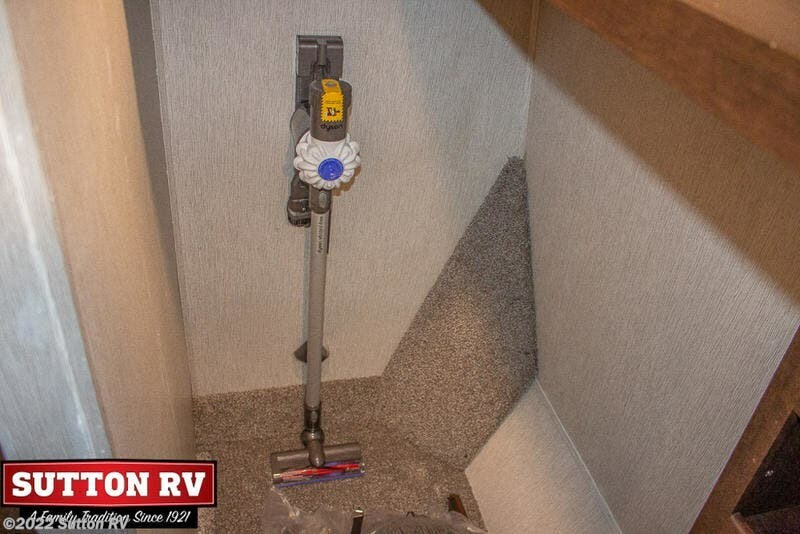 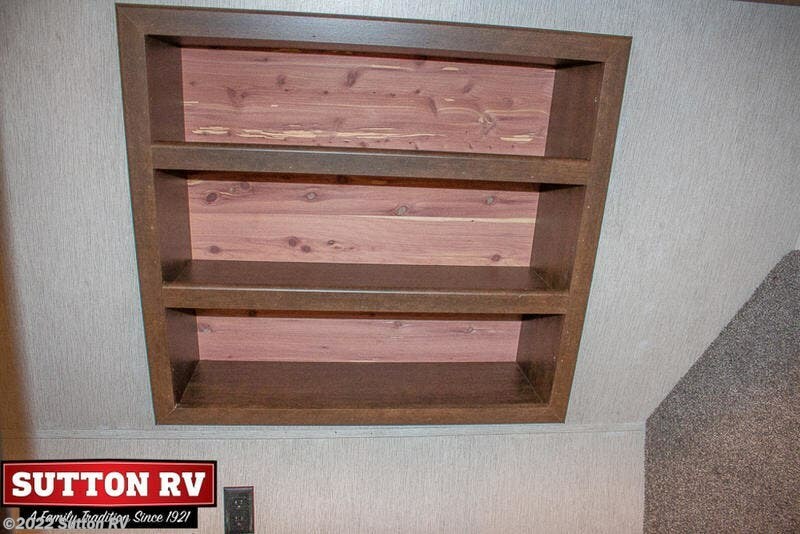 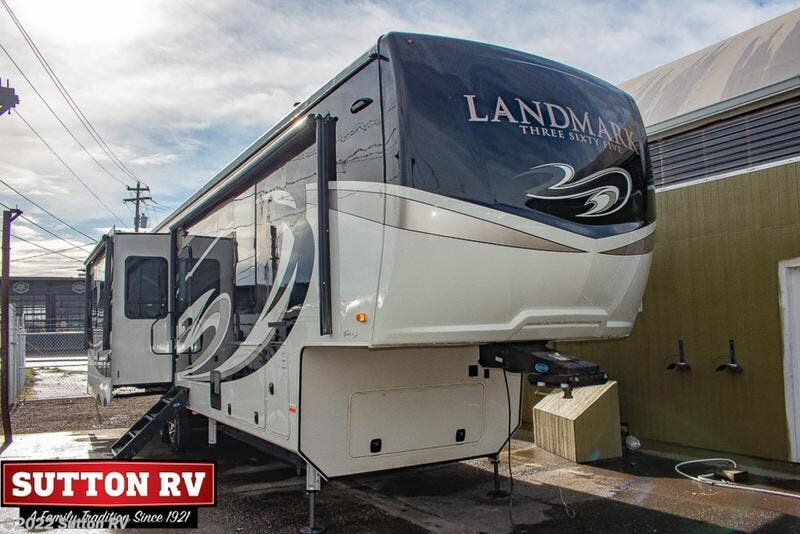 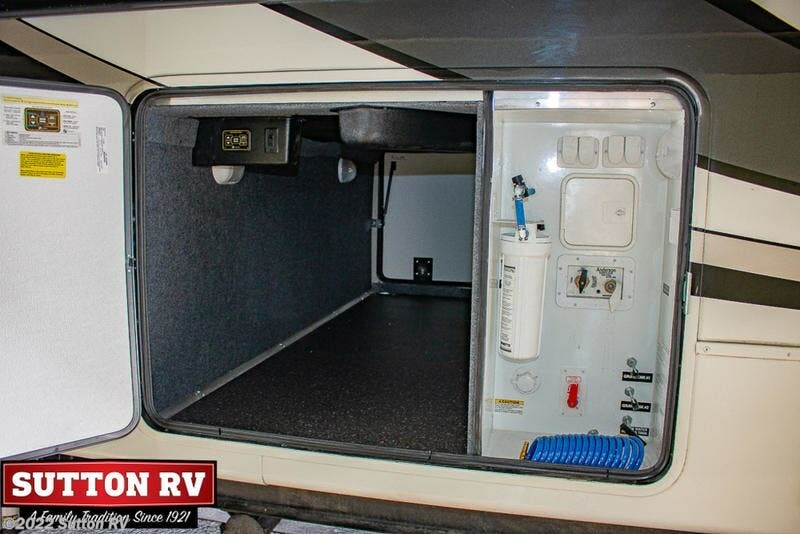 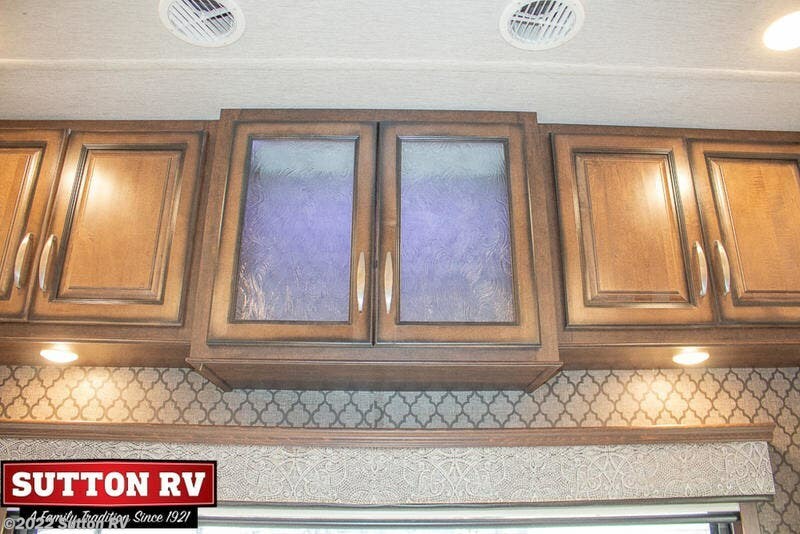 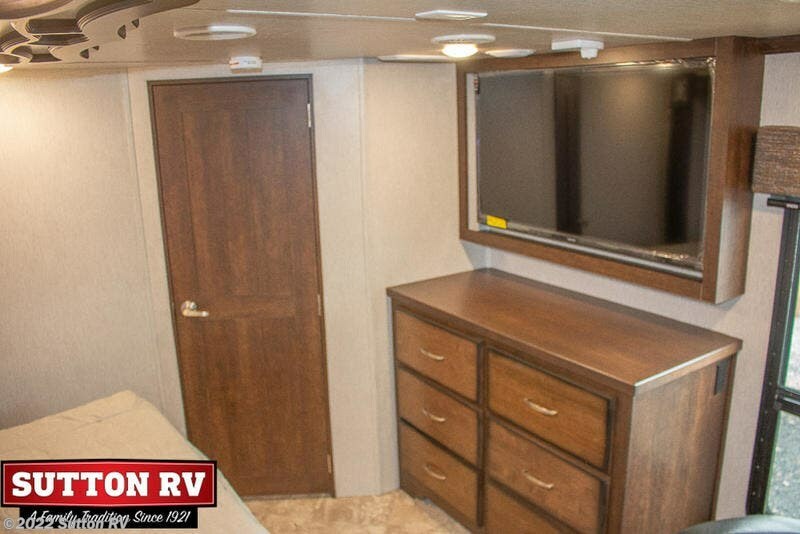 Landmark is built for form and function, with style and substance to fulfill your RV’ing lifestyle desires. 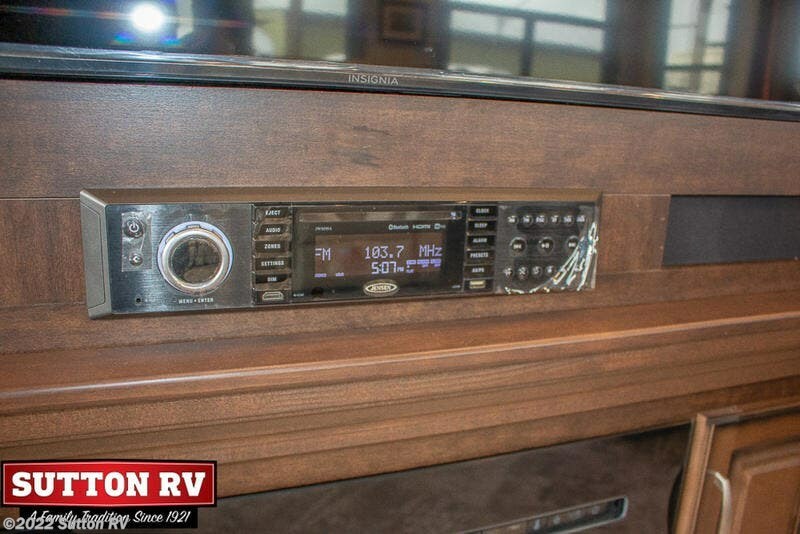 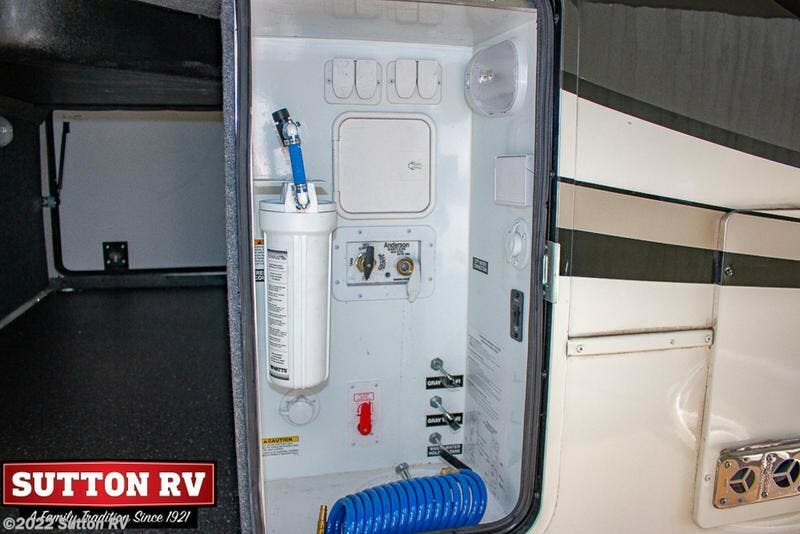 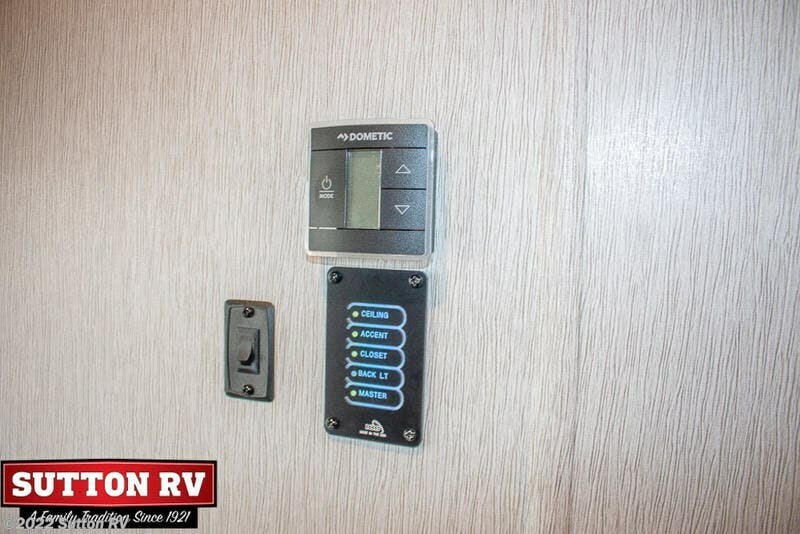 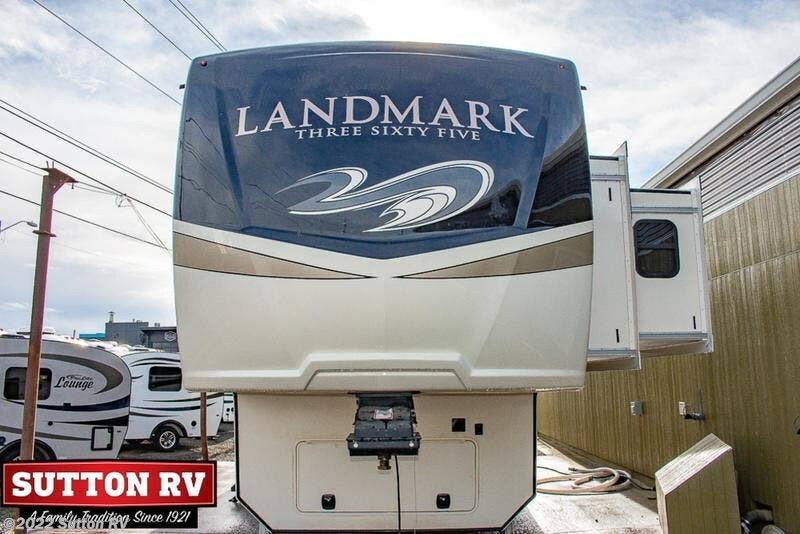 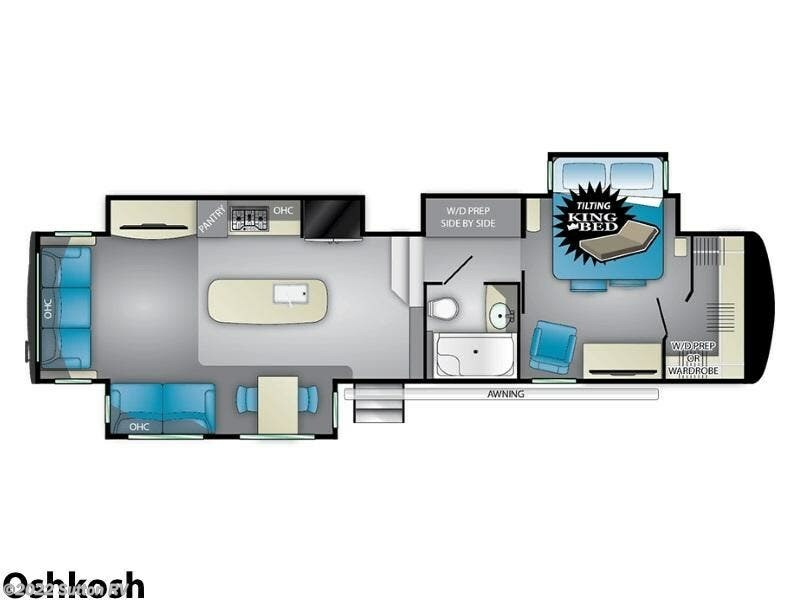 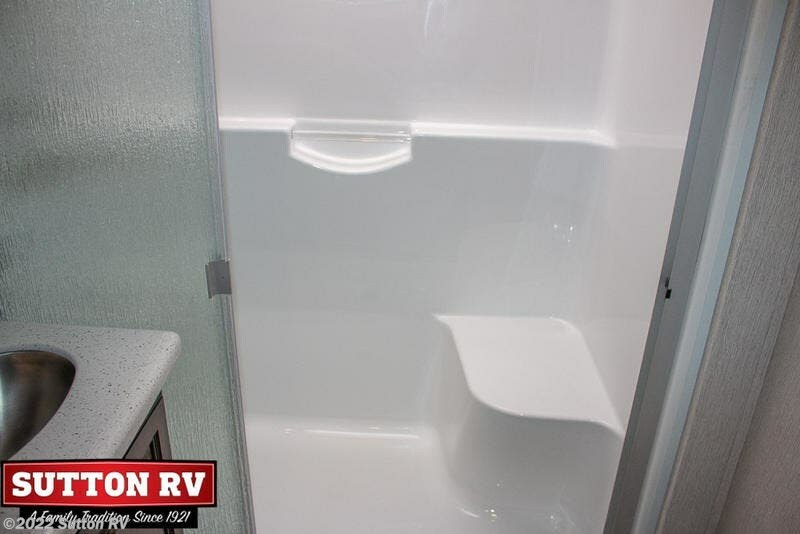 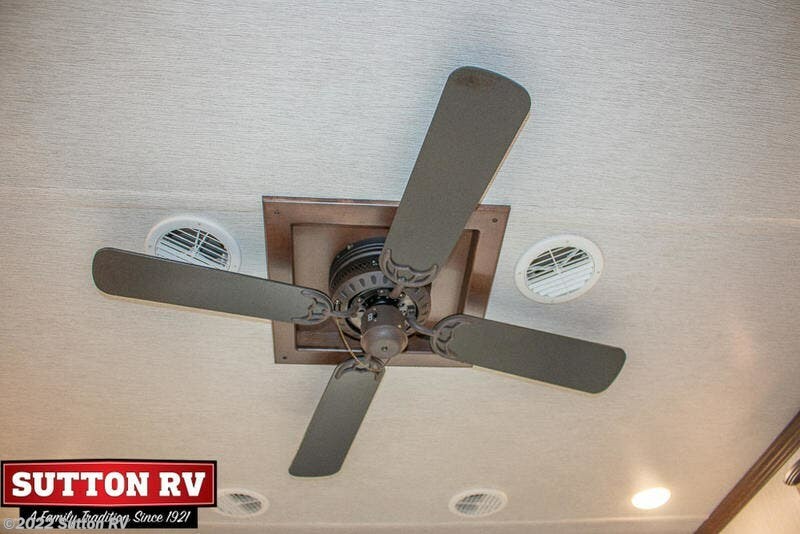 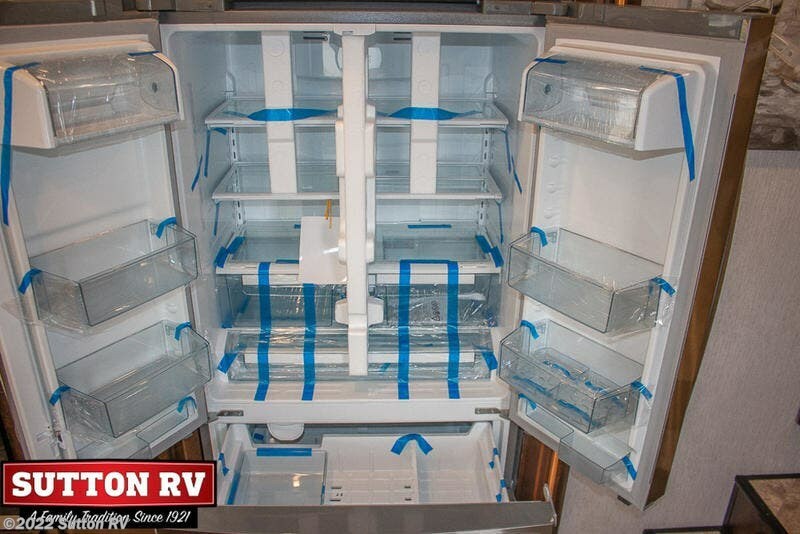 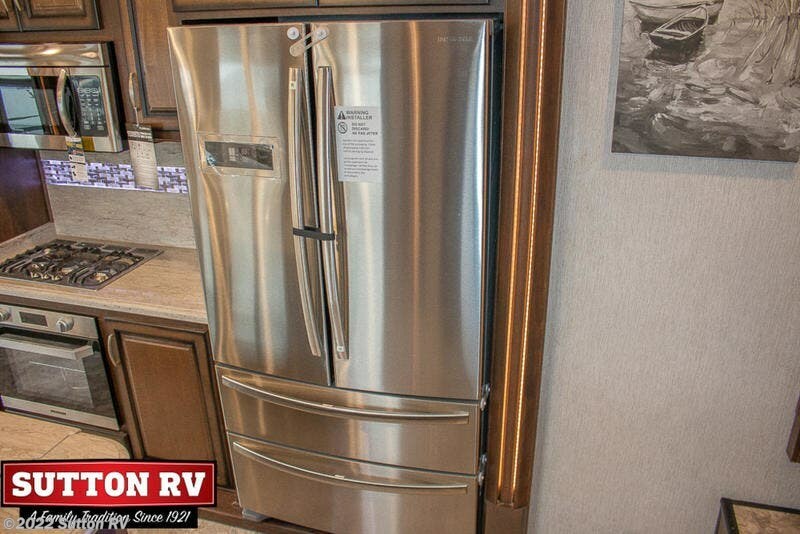 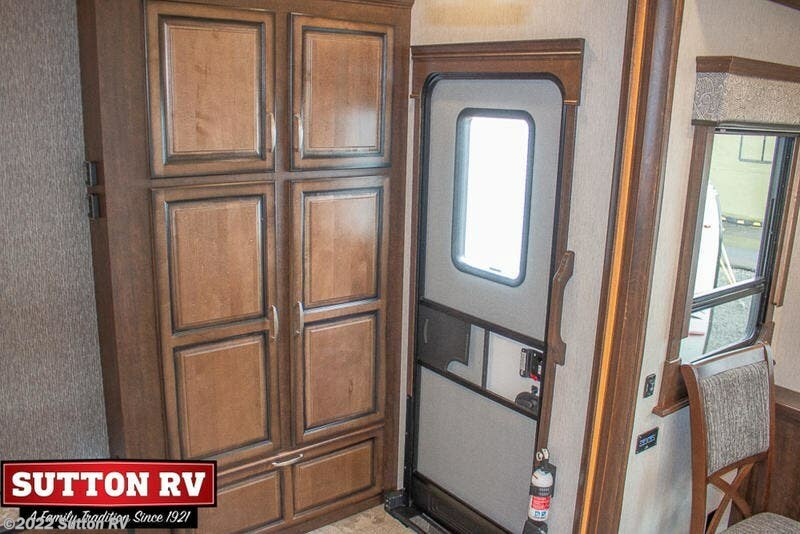 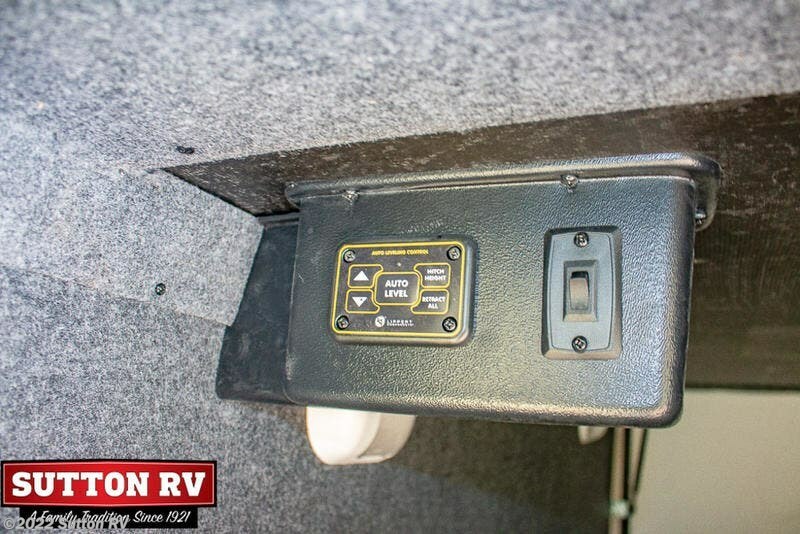 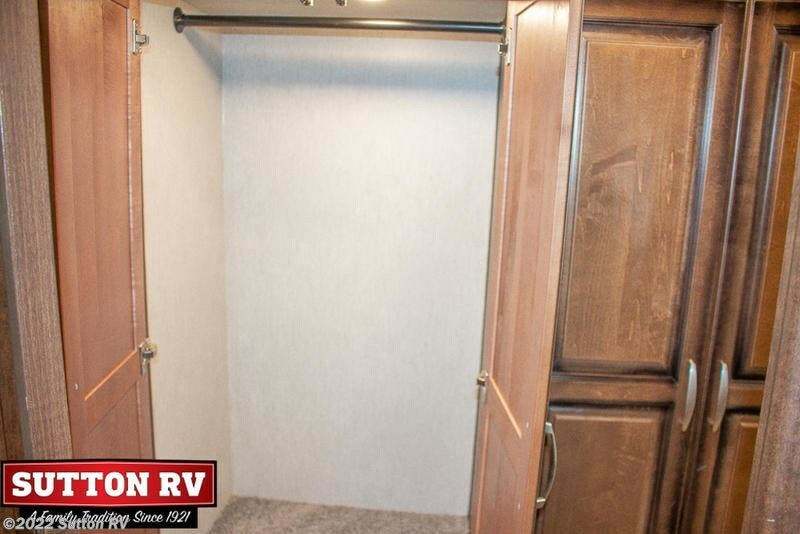 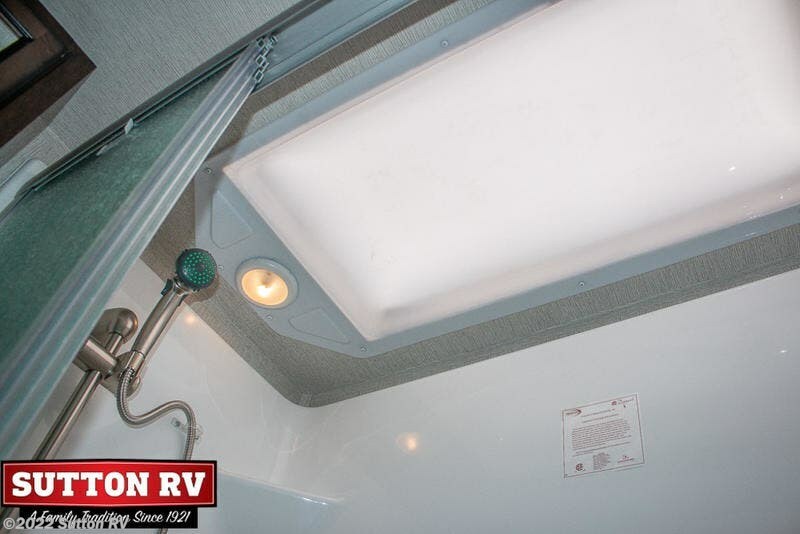 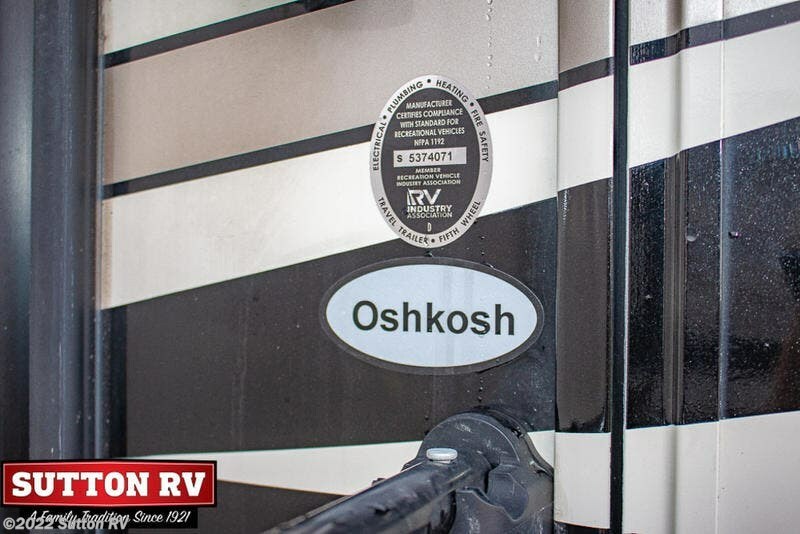 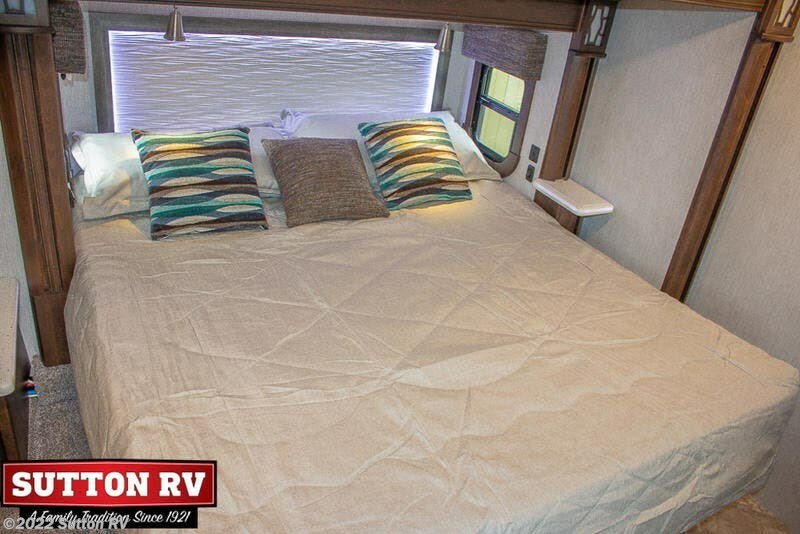 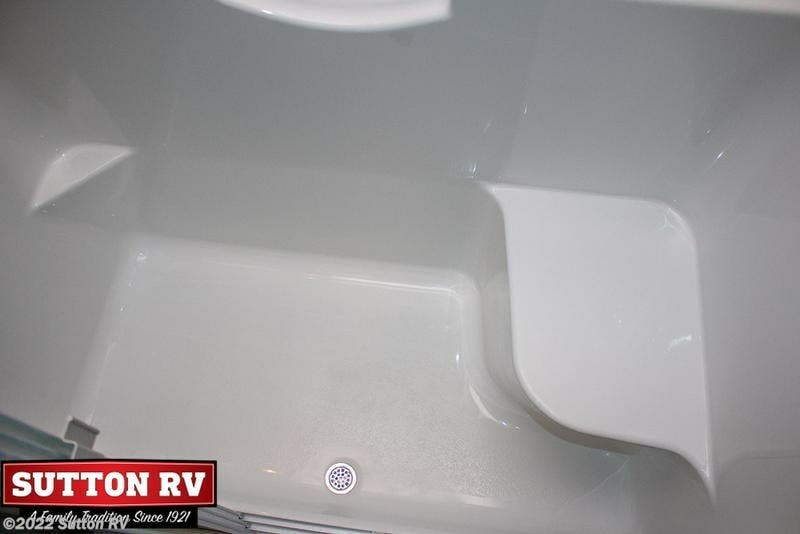 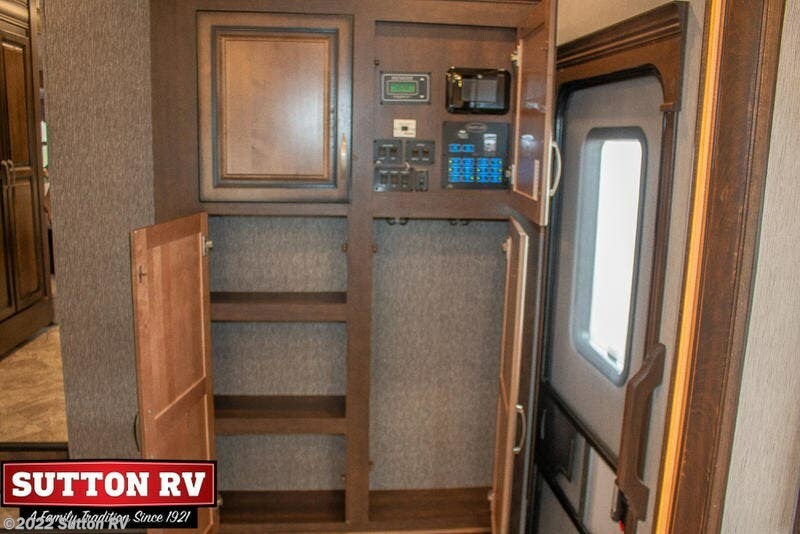 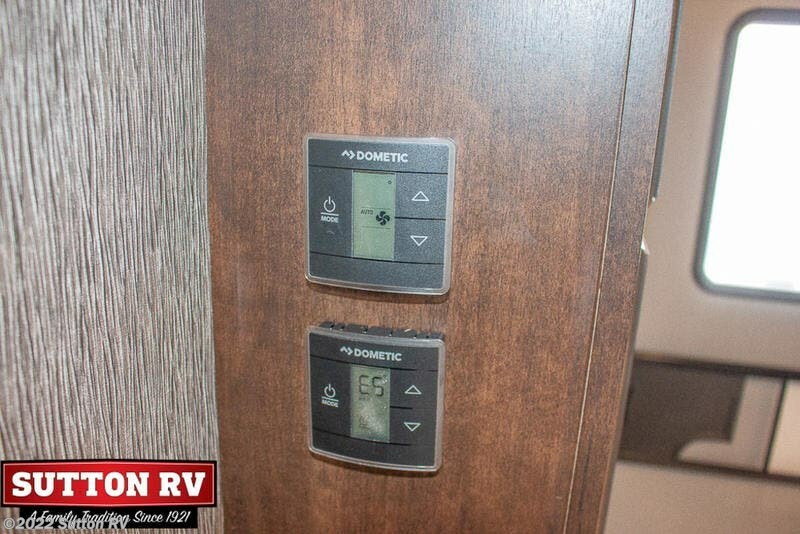 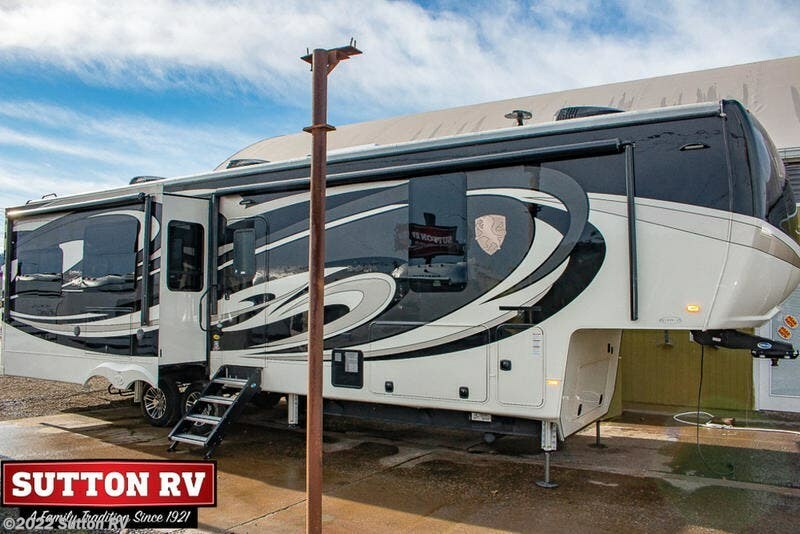 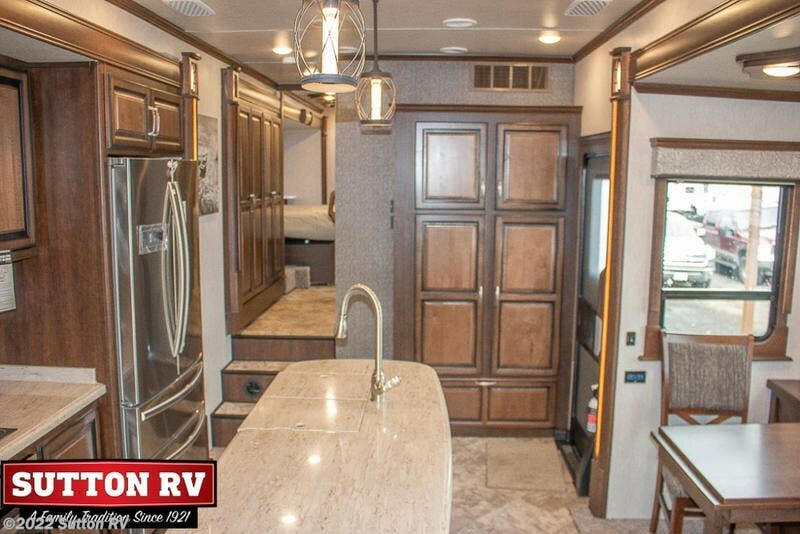 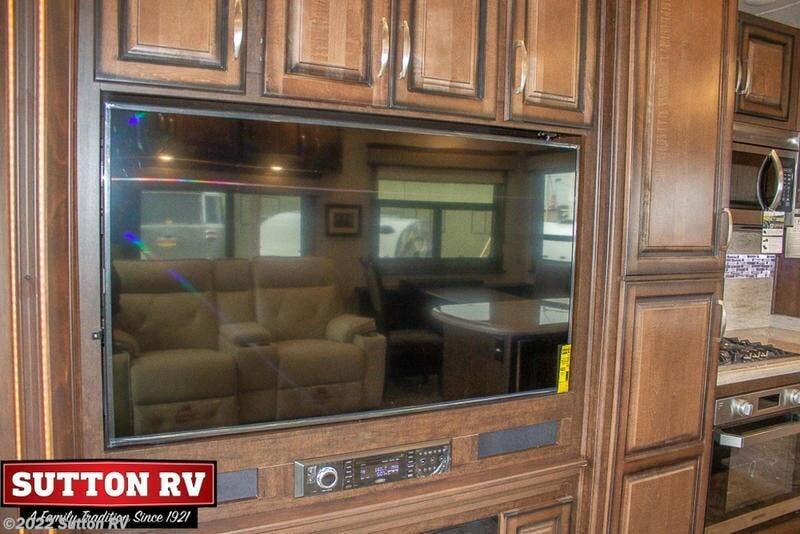 Check out Stock # 6015 - 2019 Heartland Landmark 365 Oshkosh on heartlandrvsource.com!